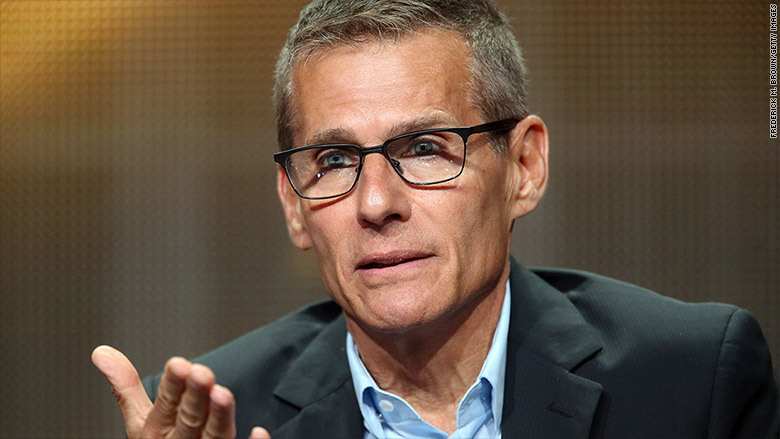 HBO programming chief Michael Lombardo is leaving that position after a 33-year run at the pay channel. For Lombardo, who has held his current job since 2007, the move comes at a time when the network has been under pressure after several perceived missteps. In addition, its flagship hit, "Game of Thrones," is winding down to its final two seasons, increasing the sense of urgency to launch new shows. HBO has made a number of costly programming decisions in the last year. The latest setback involved "Vinyl," an expensive historical drama about the music industry, which drew disappointing ratings when it premiered in February. HBO renewed the program, but showrunner Terence Winter left after the first season, due to what were described as creative differences. HBO was also forced to delay the premiere of "Westworld," a much-anticipated drama; canceled "Togetherness," one of its comedies; and pulled the plug on a miniseries about Lewis & Clark. Even with such problems, HBO has remained a dominant player in terms of awards and prestige. Last year it swept the Emmys for best drama, comedy, limited series and movie. But an increase of premium players, from Showtime and Starz to streaming services like Netflix and Amazon, have made that programming tier much more competitive. Lombardo, 60, had worked his way through the ranks at HBO, having started in business affairs. He reports to CEO Richard Plepler.